Class 1, Division 1 Explosion Proof. Safe for Spray Booths. Prime Heat automates spray lines reducing labor costs, overspray, and rework due to handling—all while increasing line speed and applicator accuracy. 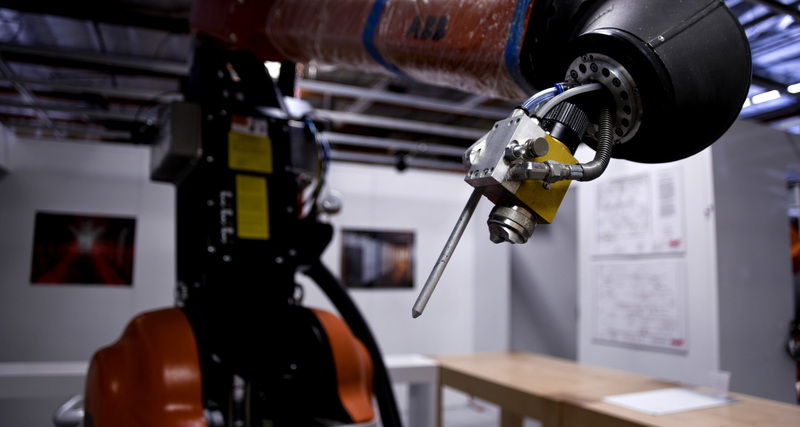 Integrated into our PowerCart line, the paint robot communicates with the carts to improve cycle efficiency and run unique programs per cart. 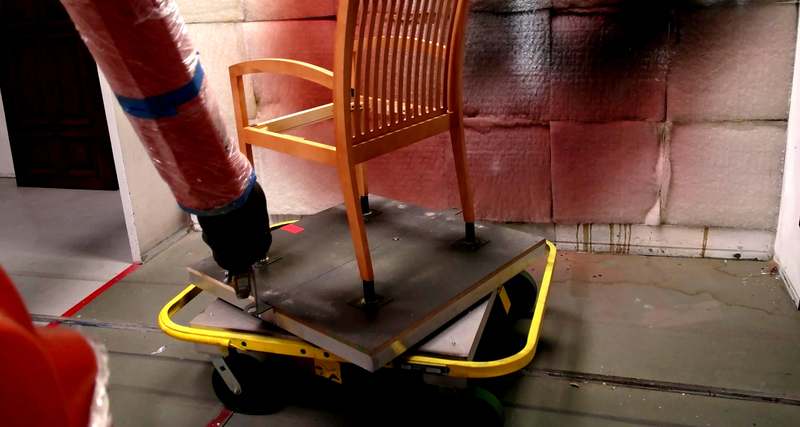 For larger pieces, such as desks, tables, and doors, the robot can even spin the PowerCart’s tabletop to reach all sides. 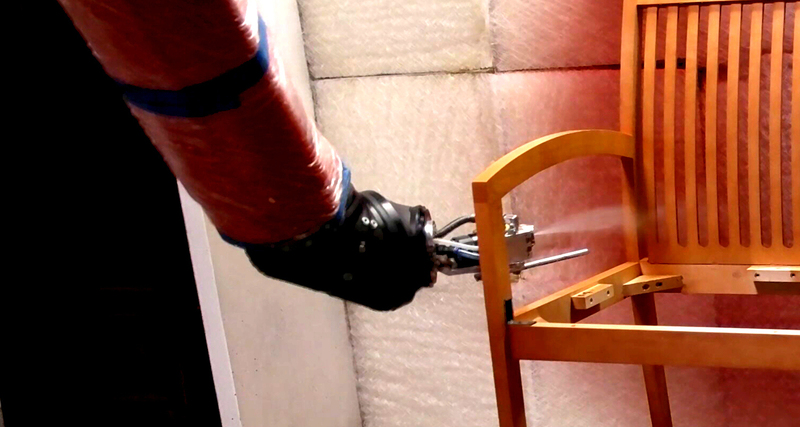 The robot can be equipped with an HVLP or Air-Assisted Airless spray gun and can be equipped for 20+ separate coatings. It can be programmed using available CAD files or manually to allow quick integration of new products into the line.